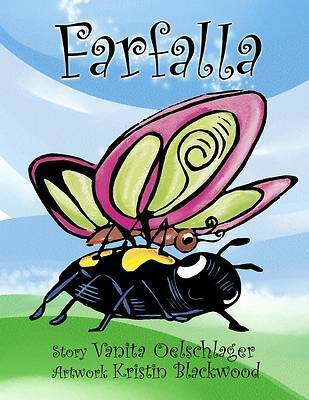 The story is told from the perspective of a young Beetle who, with his mother, meets a crowd of caterpillars in the garden they all frequent. Soon they become friends and he watches in awe as the caterpillars weave themselves into cocoons. A special one catches his attention and Beetle "adopts" it by making all sorts of plans of what they will do together when it hatches. Later, he watches as the cocoons break open one by one and beautiful butterflies emerge and fly away. But the one he counted on to be his playmate does not. He is deeply saddened and understandably confused. Beetle's mother explains gently that young friends like his who can't join him in the garden are with others in the sky. The story ends with Beetle waving to his friend above and wishing happiness.